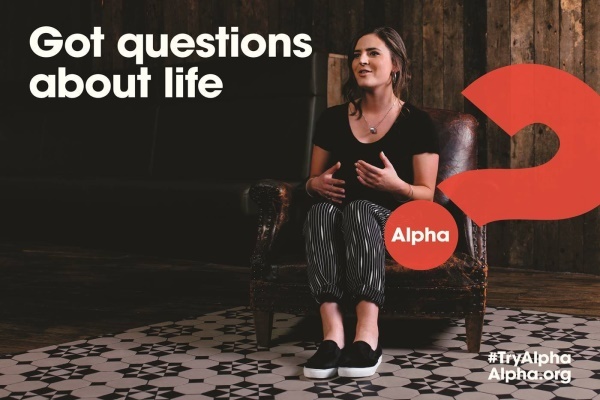 The Alpha Course and the Christianity Explored courses are for people who want to explore the Christian faith in a bit more depth. It is an informal evening that starts with refreshments, followed by a DVD, and a discussion time. Listen, learn, discuss and discover. Ask anything. Alpha is a safe place where no question is too simple or too hostile. 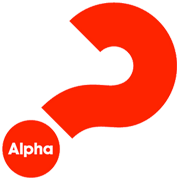 Please contact us if you are interested in finding out more about the Alpha or the Christianity Explored Courses. The Beta group is for those who have completed Alpha and want to continue exploring the Christian faith. There are various other follow-on groups as well.